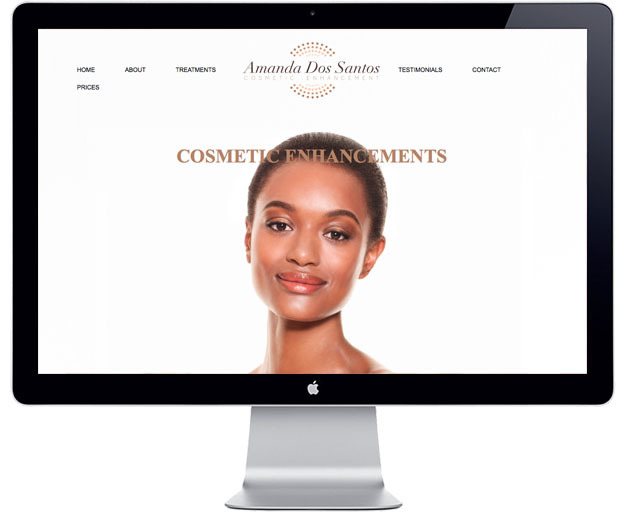 Upon completion of her logo design, Amanda needed a website with a premium, high end feel that simply oozed class. We provided a super-clean responsive website design to give ADS the edge and stand out as the up-market brand it is. 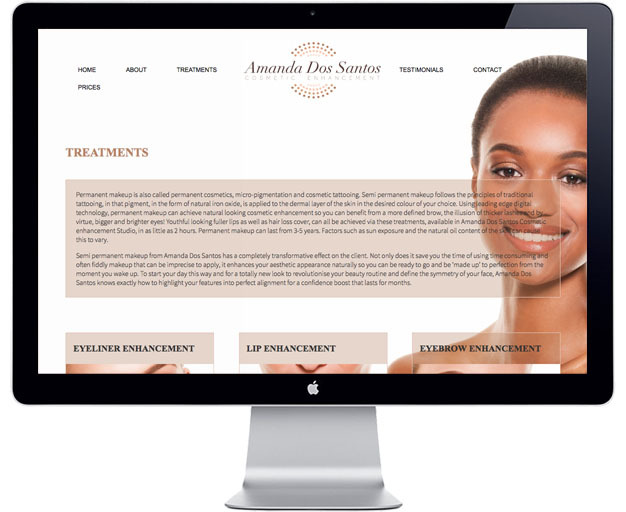 The ADS Cosmetic website was designed with Emblime Design.